Caution : With two decks, you cannot use the same card twice in a set for instance 7 ♠ 7 ♠ 7 ♥ is not a validset. Looking to sharpen your Rummy skills? Someone said, smart people don't do different things but do things differently. 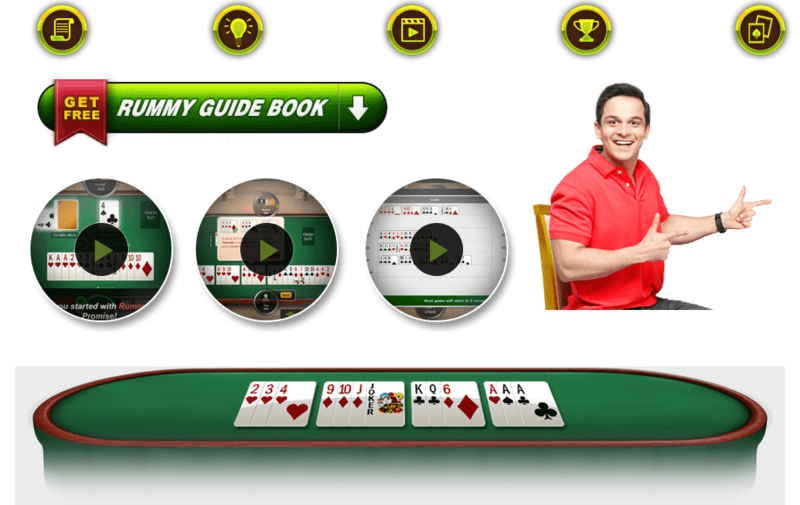 Practice our clever tips and tricks and you may well become a Rummy pro. Play Smart, Win Smart! A full game demo of Points Rummy. A game demo of 21 Card Points Rummy. A full game demo of Pool Rummy. Depending on the number of players that join a tournament, players will be seated across multiple tables. Each table can accommodate up to a maximum of 6 players. At the beginning of every round, each player will be allocated a fixed number of tournament chips.